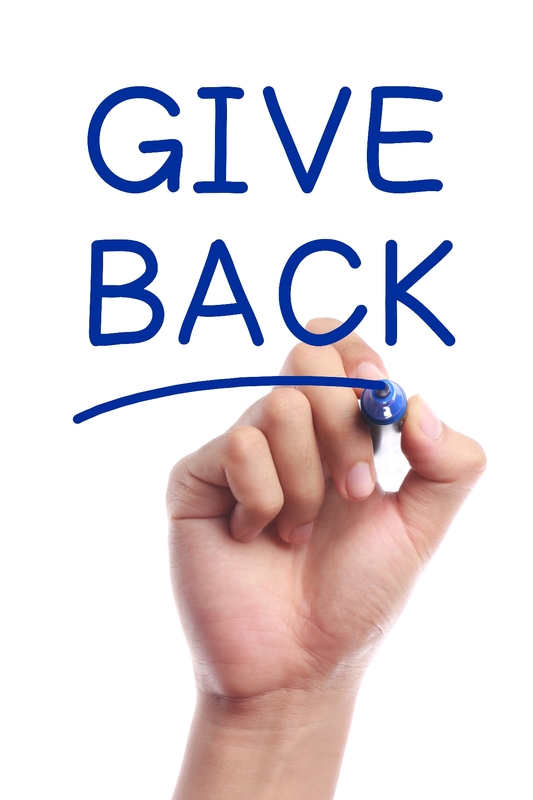 Is Your Company Giving Back? Being socially responsible goes beyond individuals. Companies, no matter what size, should support communities where they draw its workforce from. Plans should be well thought out and be in line with your company, customers and employee’s goals. Although most people think of financial donations as the primary way of showing support, there are many ways to get the entire staff involved like volunteering at a food bank or shelter or building a house for Habitat for Humanity. A company’s greatest asset are its people. Studies have shown that employees perform better when there are locally supported programs. They are proud to be associated with a company that gives back. The key to success in my opinion is to get the employees involved with suggestions on where the money would be better spent. Let’s face it, they probably have a better handle on where the greater needs are. We have a small manufacturing client that has a clear-cut plan for where a portion of the funds will go, but they’ve added a twist. Each employee has control of $1,500 of the company’s money that they have 100% control over where it goes. Talk about engagement! Since we focus on reaching the professional tradesmen, we have supported the local Habitat for Humanity with an annual tool drive to raise money for them. We are fortunate that many of our clients choose to participate by giving tools and other accessories that can either be used on a project or sold in their ReStore where the money is used for future builds. These are just a few examples. I’d love to hear how/what your company is doing to support the local communities.